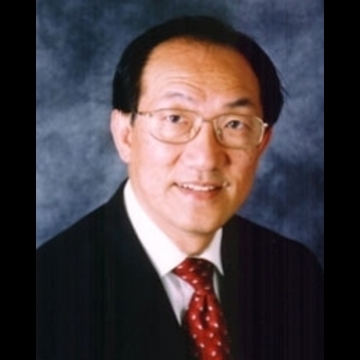 Wilson Li has been creating wealth for his clients through his network of valuable connections, and demonstrated skills and a wealth of experience from his many years in the real estate business. In 2004, Wilson established his talents in a new independent and locally-owned real estate agency in Box Hill, a major hub in Melbourne's rapidly growing eastside development. He is also involved in buying and selling of businesses. Having lived in Melbourne’s east for over 30 years, he offers you personal service, extensive local knowledge and the benefit a lifetimes' experience in a diverse range of property and business activities. His team of sales representatives provides access to opportunities in commercial and residential real estate, redevelopment sites, vacant land, property management and the sale of business. With a team that can communicate in a variety of different languages, Ken Wilson real estate is the local business that will work hard to build a relationship to understand your needs and deliver great service at a competitive rate.